A few days ago it was my birthday and I went around humming, “It’s my birthday and I’ll cook if I want to” to Leslie Gore’s tune It’s My Party. Seriously, my family had been repeatedly asking me for several days what I wanted to eat for dinner on my birthday. I realized it wasn’t important what we ate, or frankly who cooked it, just that we all ate together. Okay, there was one small exception – somebody besides me had to make the cake. After all a gal can have somebody else bake the cake because hey – it’s her birthday (and you’re welcome because now you have both Leslie Gore and the Beatles singing in your head). I admit I’ve been in need of something safe, sure, and warm of late. 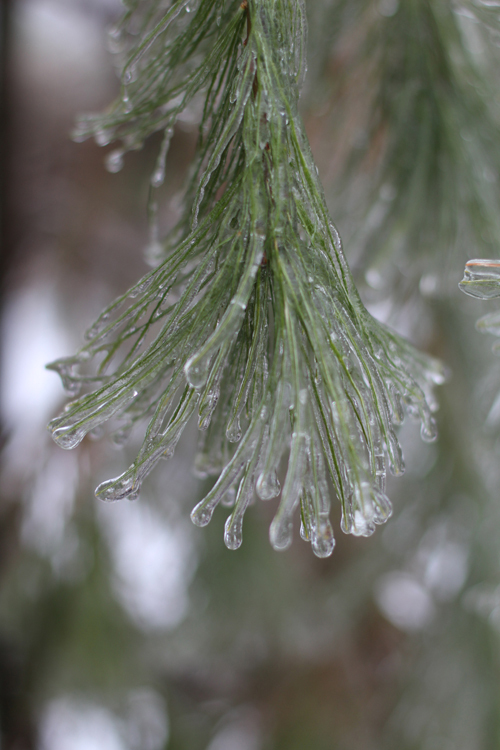 In addition to the mini polar vortex we’ve been experiencing around Western Massachusetts, these past weeks have seen some epic fails in my kitchen. Just before New Year’s Day I’d hoped to post a hot chocolate recipe with homemade marshmallows. The only problem was that no only did the hot chocolate recipe end up with a funky aftertaste of chalk (definitely not what I was going for) but I somehow botched up not one, but two batches of marshmallows. Really two!! How can you wreck marshmallows? Apparently there are so many ways. 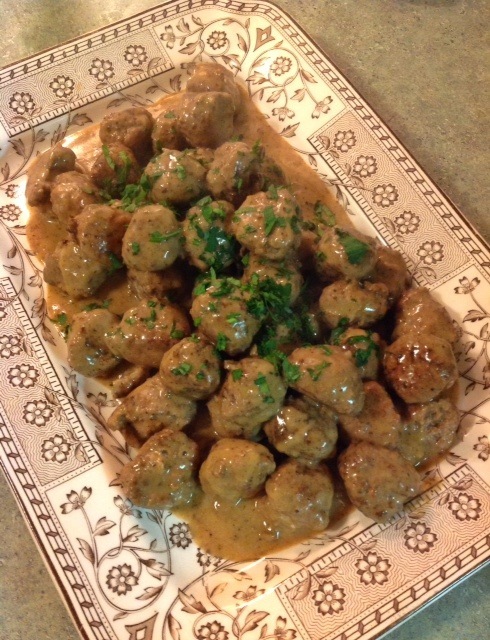 To celebrate edging into my mid 50s, and to take my mind off my culinary mess-ups, I decided to go back in time and make one of my favorite dishes – Swedish Meatballs. I love Swedish meatballs. 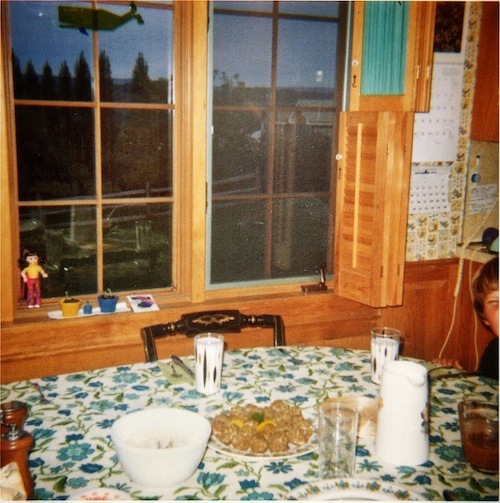 I loved them when my Mom used to make them for us in her electric frying pan with gobs of butter and sour cream, they’re my guilty pleasure whenever I swing into an Ikea store, and clearly from this old photo they’re something I used to try my hand at when I first started cooking dinner for my family back in the early 70s. 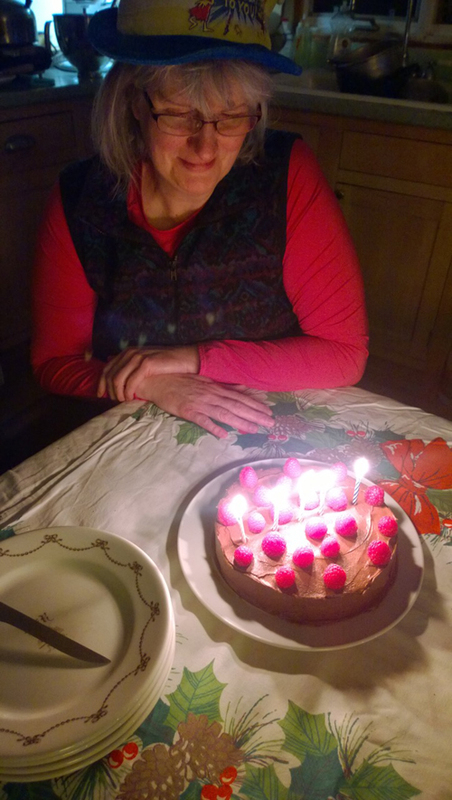 The kids took their turn in the kitchen first and made me a gluten-free, vegan chocolate raspberry birthday cake (not that I am GF or V, but they did it because well, they could and turned out it was awesome!!). Then I got my turn in front of the stove and tweaked the classic Ikea Swedish meatball dinner in celebration of birthday #54. 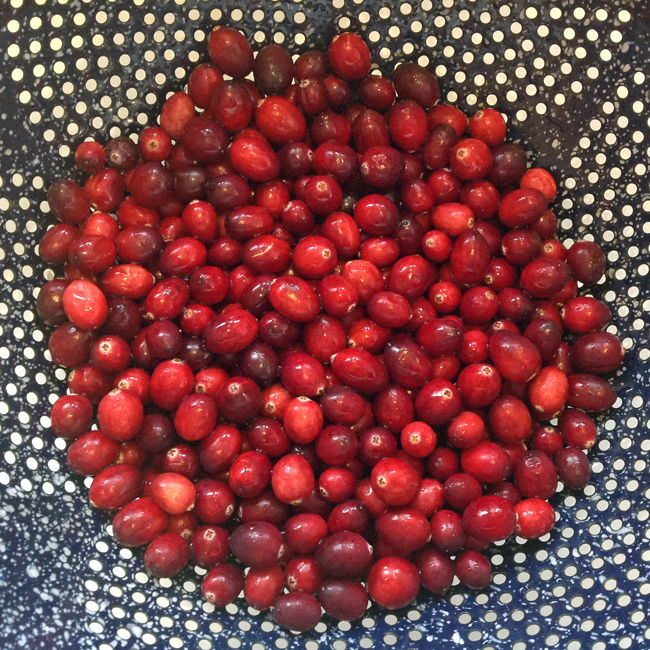 Not having easy access to lingonberries I grabbed a bag of Massachusetts cranberries and made this sauce, leaving out the cinnamon and dropping the sugar to 1/3 cup. I subbed sweet potatoes for regular potatoes and boiled and mashed as per usual. My last adjustment was to the meatballs themselves. I morphed a Joy of Cooking recipe with one that my Mom used to use from Betty Crocker’s Dinner for Two Cook Book. The biggest changes were that while I, the birthday girl, am not dairy free many of my family members avoid cow dairy. So these Swedish meatballs are dairy free. There was some discussion at dinner around the fact that you probably couldn’t label cow meat dairy free since cows are mammals, which on a metaphorical sense I understand, but from a food sensitivity view-point I don’t know that I fully agree with. 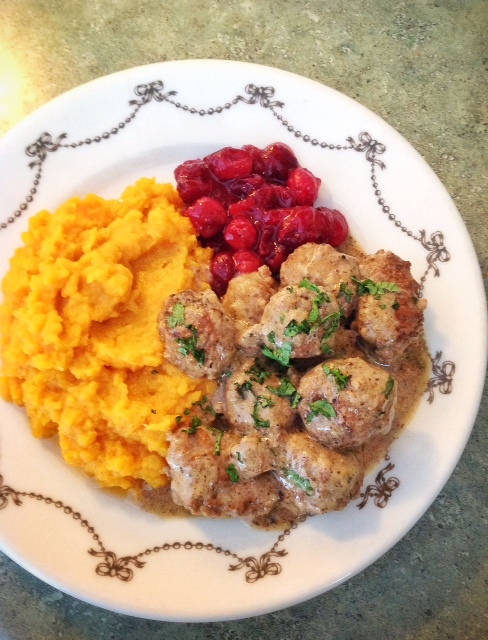 Regardless, these Swedish meatballs were the perfect Proustian blend of one of my Mom’s early forays into foreign foods, their Ikea incarnation, and the way my family eats today. Preheat the oven to 225ºF. Sauté the onion in the Tablespoon of oil a few minutes until it starts to become translucent. Scrape it all into a large bowl, then add the water, bead crumbs, eggs and spices, mixing all together. Next add the beef and 3 Tablespoons of the parsley and beat by hand for 3-4 minutes. 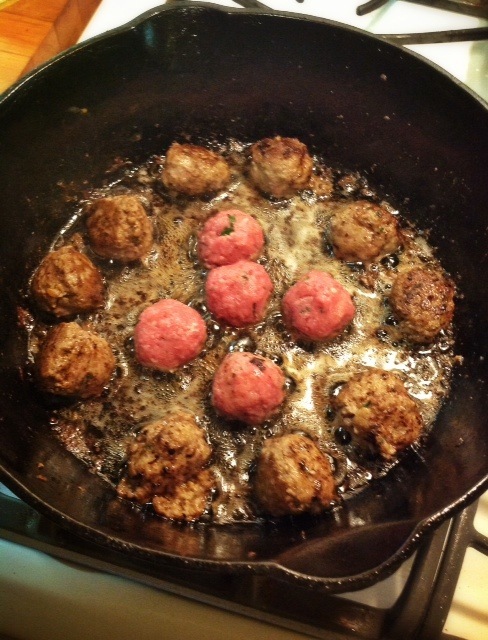 The water, in combination with the thorough mixing, is what helps make these meatballs less dense than most meatballs. Heat a 1/4 – 1/2 inch of oil in a heavy fry pan to medium high. Roll the meatball mixture into small balls, about the size of walnuts and then cook in the oil until they are well browned on all sides. Depending on the size of your pan and the number of meatballs you have sizzling at any one time this can take from 6-9 minutes. As the meatballs are browned transfer them onto a jelly roll pan in your oven. They need to cook a little more, but you don’t want to dry them out. Cooks tip: any meatballs that fall apart in the fry pan are for the cook to taste test. Once the meatballs are all browned and in the oven make the gravy. I made mine from the pan drippings, but I found there were too many burned bits so in future I would just make the gravy separately. Also this is where I went the dairy free route. If you or your family don’t need to be dairy free use all butter for the oil and margarine and regular sour cream. Also I always have homemade chicken stock on hand so I used that, but if you’d like you can use canned low sodium beef broth. 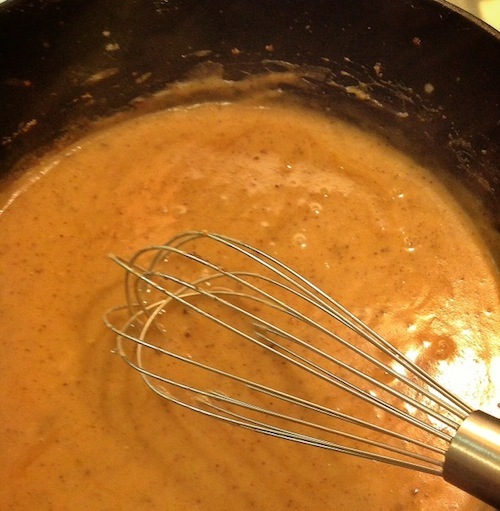 This gravy is a basic roux sauce. In a medium saucepan, over medium heat, melt the oil and margarine. Add in the flour and cook a few minutes stirring constantly with a whisk. Turn the heat to medium low and gradually stir in the stock and worcestershire sauce (you’re still whisking like a bandit). Vary the amount of stock to change the thickness of your gravy. You may want to turn the heat up a bit to get the mixture to boil since it is only when the mixture has reached the point where it bubbles along the edges of the saucepan that you know how thick your gravy will be when you’re done. I just don’t keep it at the higher heat since your chances of burning it are greater. Whisk in the sour cream substitute and then taste for salt and pepper. 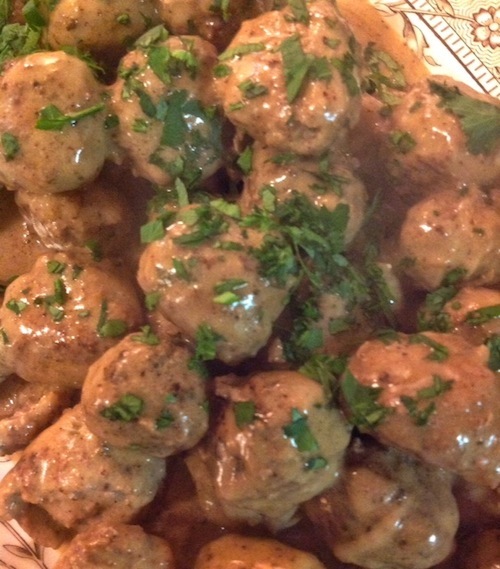 Once the gravy is made I pop the meatballs in for a few minutes so they’re thoroughly coated with the creamy sauce. Serve on a platter with the remaining parsley sprinkled on top. Then after dinner, if you are the birthday gal, you can enjoy your cake and the re-lighting candles your teenagers placed on top. Note they were kind enough not to put 54 candles on the cake and they ultimately relented and gave me a cup of water so I could put out the candles which relit themselves several times. All in all a very warm and delicious celebration.